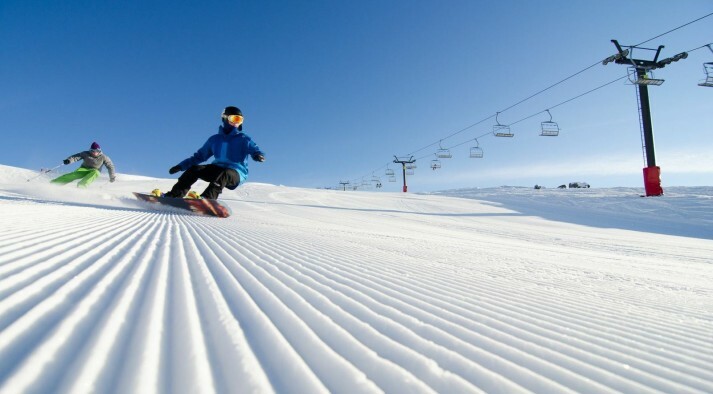 I am fairly new to skiing or snowboarding - do you offer trips for beginners? Absolutely. We offer trips for all levels, from someone who has never skied or boarded before to the seasoned veteran. If you are a beginner we recommend that you take lessons for your first few days to get you on your feet and for your own safety. Just let us know that you require lessons and we will advise you of your best options. In order to take part in the guiding program we definitely recommend that you are able to comfortably ski or snowboard on a green run. Our Craigieburn or Tekapo trip is not recommended for beginners due to the tow ropes and terrain that you will experience on these tours. We definitely recommend our Wanaka Adventure as the best option for all beginners. Save Craigieburn and Tekapo for the future! Our group has a mixture of beginners, intermediate, and advanced. Will that work? Yes, no problem! We recommend that beginners take a few lessons to get them up and on their feet, of course we can organize this for you. Our guides are extremely experienced in managing ski and snowboard groups and if there is a major split in abilities then we are able to deal with the situation effectively. We will always go for a few warm up runs first to ensure that everyone is comfortable and to iron out any cobwebs. At that stage, if there is a split in abilities we will make sure the intermediates are safely on runs suitable for their ability and then take the advanced riders and skiers off to some more challenging terrain. We usually like to meet up for lunch together and share stories of fresh powder lines or funny crashes. One thing to note however, is that to take part in the hosting we ask that you are a strong green run rider or skier. What if some members of the group are faster then others, how do you run the hosting? Our guides are very experienced in facilitating groups on the mountain. If it eventuates that there is a spilt in abilities we will divide our guiding between the different groups. Generally this happens by showing the slower members of the group some runs suitable to their level, and then taking the more experienced members to some more challenging terrain to blast out some cobwebs. We would then come back to check on the other group after some runs, and of course all meet up for lunch together and switch guiding again. I am looking for some challenging terrain, is NZ Snow Tours for me? We sure are! All of our New Zealand tours offer a variety of terrain, and if a challenge is what you are looking for, our guides can deliver you the goods - no problem. Although the Wanaka and Tekapo Adventures both offer advanced terrain, the Craigieburn Adventure that takes place in the club fields of Canterbury, is the adventure that is most challenging. Check out our Craigieburn Adventure and have a read of our blog post 'Thinking of Craigieburn' to see if our Craigieburn Adventure is right for you. Can the beginners in our group do lessons while we go on the hosting? If your party consists of different abilities, we can certainly arrange lessons for the beginners and drop them off with their instructor, then guide the rest of the group around the mountain all meeting back up together for lunch. Our guides have great time management skills in navigating the mountain. I can ski/ride fairly well on greens, will I be good enough to take part in the hosting? More than likely. We aim to have as many people as possible take part in the hosting. Depending on the rest of the groups ability you may need a few ski school lessons, or maybe a couple of days to get your legs back before joining the hosting. Can we take lessons for intermediate/advance/terrain park? 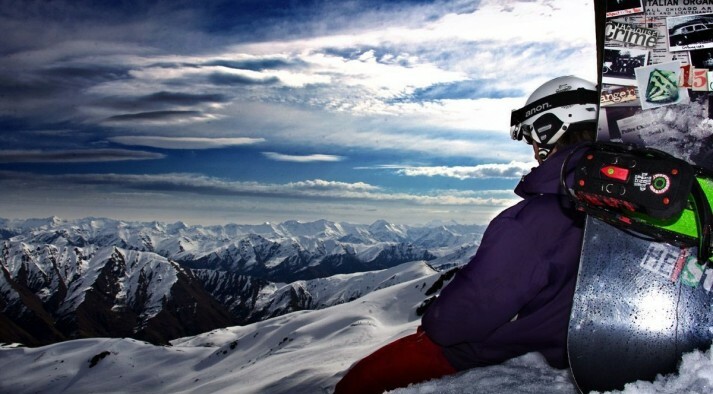 A lesson is a great way to either kick off (or finish off) your NZ Snow Tours vacation. Whether you are cruising the blues or wanting to learn tricks in the park, we can organise the right lesson for you.